As negotiated in the 2015 UAW-FCA US LLC Collective Bargaining Agreement, the 2018 profit sharing payment is based on the adjusted EBIT margin performance of the North American region reported in the FCA N.V. financial results and on individual compensated hours. 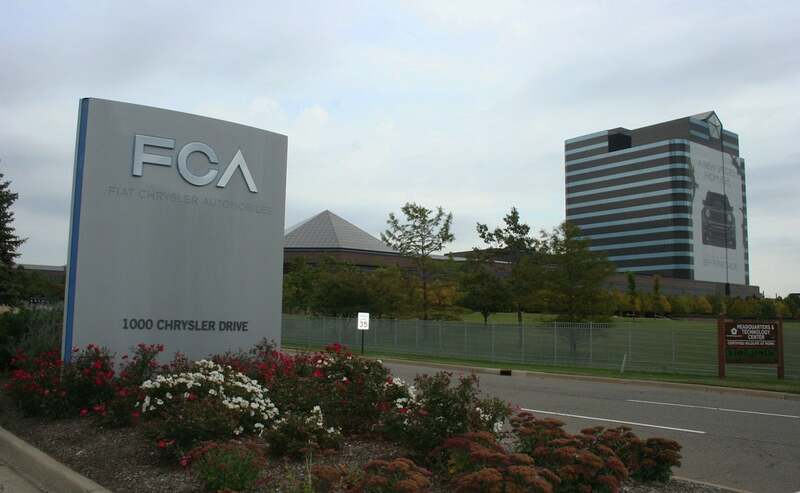 Fiat Chrysler hourly employees will get their profit-sharing checks on March 8. In total, FCA also has invested more than $10 billion and created nearly 30,000 new jobs in the U.S. since 2009, FCA said. Ford Motor Co. said last month U.S. production workers will receive $7,600 in profit-sharing checks, up $100 from the year before despite lower profits in 2018. Ford reported 2018 earnings before interest or taxes — EBIT — of $7 billion, down from $9.6 billion in 2017. The company said it made $7.6 billion pretax in North America, which will result in the $7,600 profit-sharing checks on average for a majority of the company’s 56,000 hourly UAW workers. North America and Ford Credit were the company only profitable units. General Motors announced this week that it blue-collar workers will receive $10,750 in profits sharing on Feb. 22. GM North America earned EBIT-adjusted of $10.8 billion.Since 2010, certain eligible GM U.S. hourly workers have earned more than $80,500 in profit sharing payments. 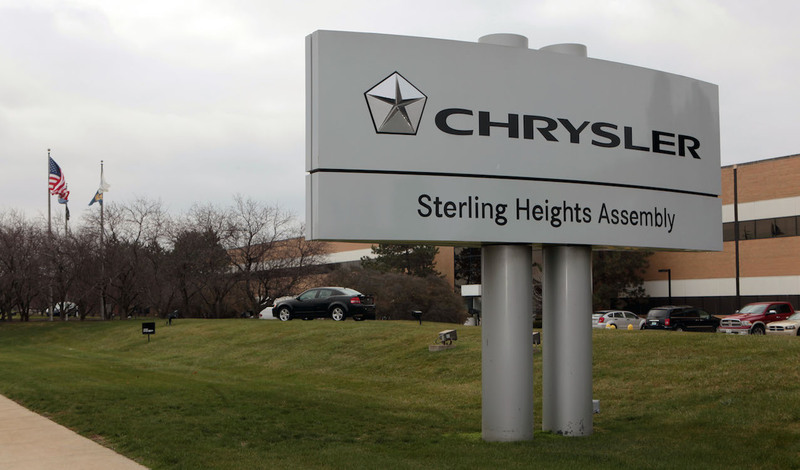 Profit sharing has been a feature of the UAW’s contracts with Detroit’s three automakers since the 1980s. Over the years, the UAW and the automakers have altered the base on which profits sharing is based now on operating income from operations in the North America. This entry was posted on Thursday, February 7th, 2019 at and is filed under Automakers, Business, Chrysler, Dodge, Earnings, Executives, FCA, Markets, Personalities, Ram, U.S./North America, UAW, Union. You can follow any responses to this entry through the RSS 2.0 feed. Both comments and pings are currently closed.